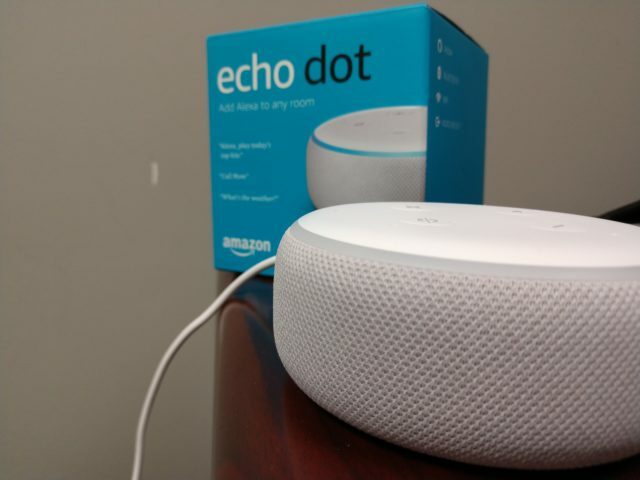 SAN ANTONIO (KTSA News) — Amazon’s Alexa has been talking a bit of smack about the Alamo City. Luckily, that smack was limited to one precise prompt: “Alexa, sunrise San Antonio, Texas”. When prompted, Alexa lists off the sunrise and the sunset times in San Antonio. Then, it goes into a bunch of stats about the city. “The worst city in the United States of America and the second-most populated city in the state of Texas,” Alexa spieled off. Amazon told KTSA News in a statement that the error has been corrected. Now, Alexa says San Antonio is the seventh-most populated city in the nation. Amazon would not explain what prompted Alexa to call San Antonio the worst city in the country.